VTech Brilliant Creations Color Touch Tablet Just $18.99! You are here: Home / Great Deals / Amazon Deals / VTech Brilliant Creations Color Touch Tablet Just $18.99! 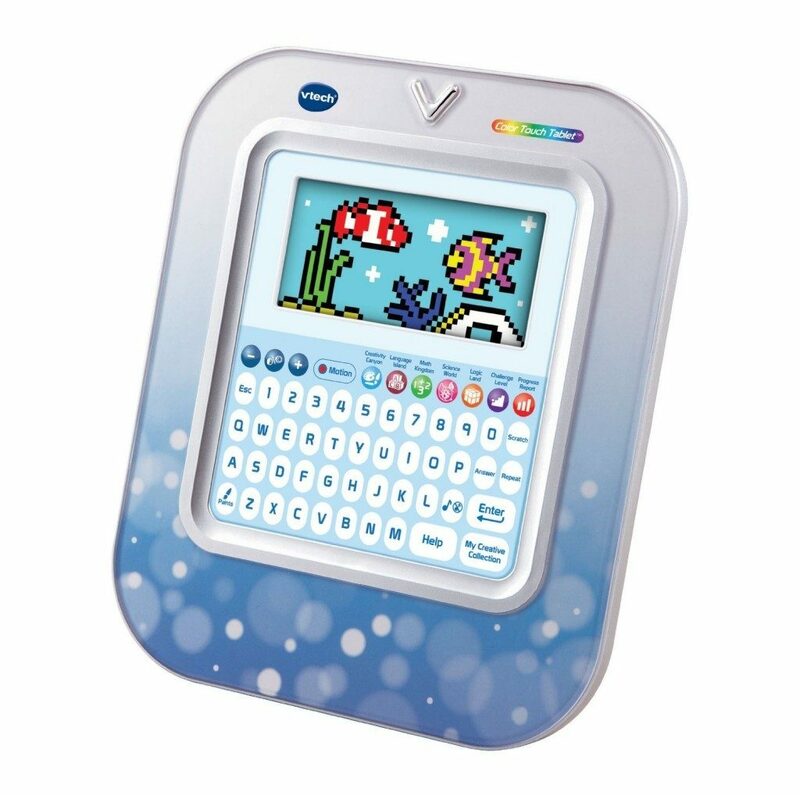 Head over to Amazon and get the VTech Brilliant Creations Color Touch Tablet – White for just $18.99 (reg. $44.99). I am a big fan of VTech products and this one is no different – it has some great reviews.